We are a qualified Panasonic telephone Repair provider in the area. We offer local and national telephone installers to repair or support your Panasonic office telephone systems. 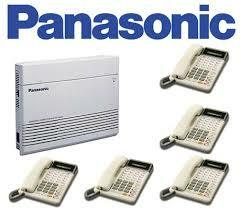 If you have a Panasonic Phone system and your system needs repaired or upgrade contact us today. As a qualified Panasonic Phone Repair company, we are able to meet the needs of businesses like yours. We understand the value of Panasonic phone system with all its robust systems and countless parts. 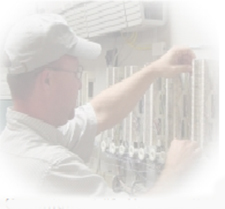 Small Business need telephone installers who can handle systems issues. 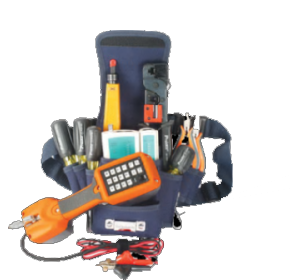 Our Team of telephone repairman like us is a extremely important to business depending on their telephones. Panasonic was a great Small Business Phone System, but today we offer upgrades for and advanced Cloud Based phone systems that provide greater flexibility at a lower cost of operation. When your telephone system is failing to perform as expected, we are able to quickly and efficiently resolve your phone system problems. Our telephone technicians will resolve common phone issues such as dial tone problems, wiring issues, down system, program changes, problems with voice quality, carrier issues, dropped calls, and VOIP connectivity. As a full service telecom provider, we are experts in troubleshooting and resolving any office phone system equipment issue. 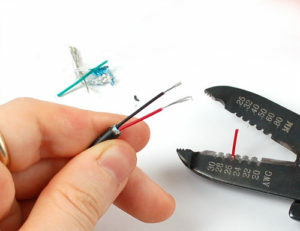 Whatever you need, our telephone repair technicians are here to help.